You've seen these trees in paintings and in photographs. They show up in travel brochures and architectural renderings. Now you can add them to your own dream landscape! The Italian Cypress, Cupressus sempervirens, is the classic renaissance garden tree. Like an exclamation point in your landscape, these add a strong, straight vertical element to your zone 7 - 10 garden. The Italian Cypress tree naturally grows straight as arrows and need no pruning to maintain their shape. In climates that they love, they will stay green all year and are relatively pest free. They handle drought well and don't need much supplemental watering once established. Italian Cypress trees love full sun and look magnificent in rows or on hillsides, which highlights their architectural qualities. Plant them where you want to highlight a building feature - by front doors, lined along a walk, in large containers on your patio corners. They bring instant height and drama. Italian Cypress trees won't grow out of bounds or cast unwanted shade. 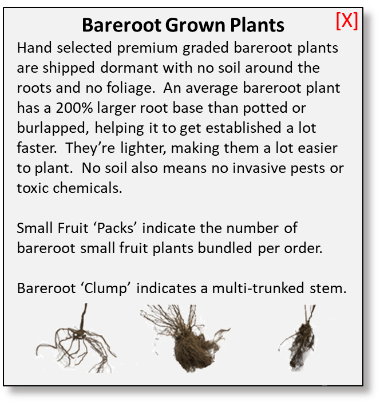 This is truly an easy plant to grow. 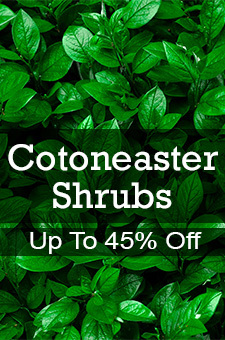 They look impressive and will make you seem like a master gardener!  Our Nature Hills Nursery trees are shipped healthy and hearty to your door. Order your Italian Cypress tree today!